Shoppers said the top – which appears to show a human skull inside a Star of David – was offensive and could be interpreted as anti-Semitic. H&M was quick to pull the piece and apologize. Fashion brand H&M yanked a controversial tank top that showed a human skull inside a Star of David, apologizing to infuriated customers. It’s not clear what the shirt means – if anything – but altering religious symbols is still dangerous territory. 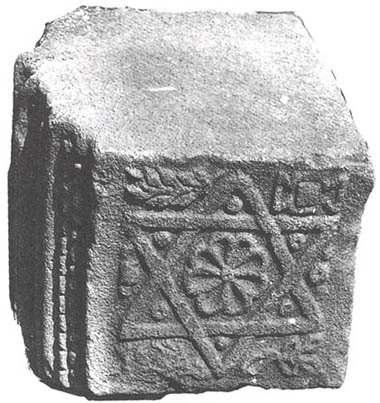 Curiously, the Great Seal of the United States appears to contain an image of a Star of David. At the top of the obverse side of the Great Seal is a cluster of thirteen stars shaped in a very obvious “Star of David” shape, consisting of 13 smaller American Stars probably symbolizing the 13 original colonies, above the eagle’s head. This image is also found on the reverse side of the U.S. one dollar bill. No-one is absolutely sure today why that is so. Some historians think it was a way of showing gratitude to Haym Solomon (1740-1785) who was Jewish and is acknowledged as the prime financier of the American side during the American Revolution and the American Revolutionary War of 1776, which many are not aware of. Some maintain Solomon designed the great seal himself. Another reason has been postulated that perhaps it was a way of the Founding Fathers of the United States acknowledging the God of the Hebrew Bible because of their strong devotion to the “Old Testament” as a guide to life. Others have seen more sinister reasons that actually border on anti-Semitic conspiracy theories. 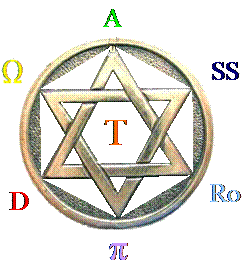 Whatever, the reasons may be, there is no question, that the shape of the Star of David is clearly emblazoned on the US’ Great Seal and on all US one dollar bills today. 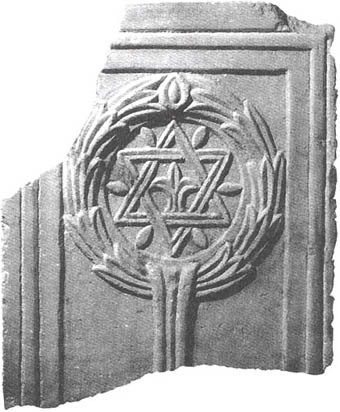 Although ancient and symbolizing the six days of creation, best known in modern times as a symbol of Judaeism. 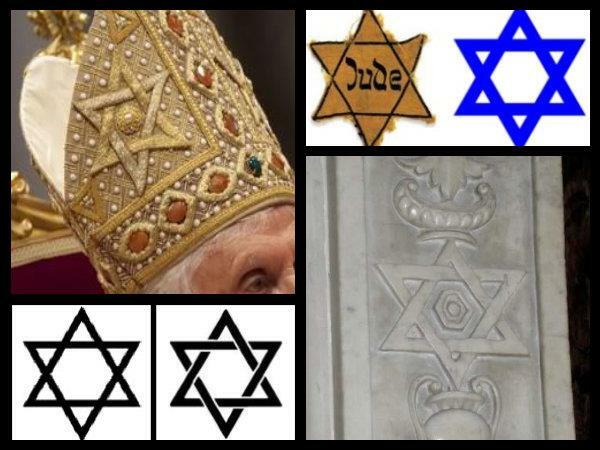 The Hexagram and the Pentagram sign…the transepts of our sleeping Cathedrals in an unreal light…And it is also by means of this same kabbalistic “light” that the great Judeo-Christian fusion, foretold by the Doctors of the Church, will be accomplished.